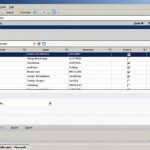 TouchWorks Electronic Health Records (EHR) Software is Web-based Electronic Medical Records (EMR) Software and Practice Management (PM) software solution provider. The EMR software has been specifically designed to cater to the needs of midsize to large practices along with academic medical centers. 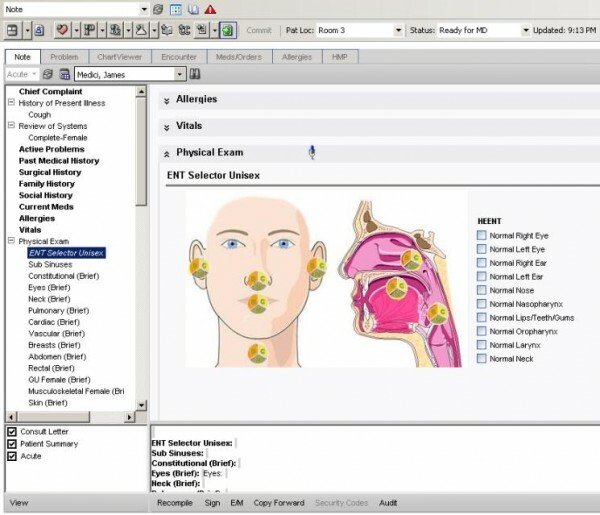 TouchWorks EHR Software works best with multi-specialty clinics and is ideal for Ophthalmology, Oncology, Obstetrics and Gynecology specialties. 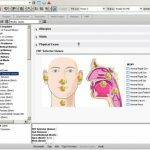 TouchWorks Electronic Medical Records (EMR) Software is ONC-ATCB certified and offers quality features such as Practice Management (PM), Revenue Cycle Management (RCM), Care coordination, e-Prescription, Population Management, and Speech Recognition etc. 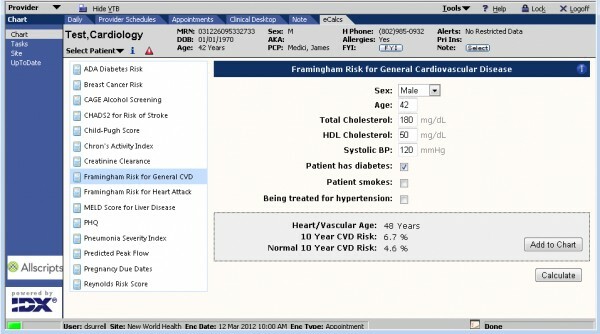 The web-based EHR is compatible with multiple devices such as Laptop, Tablets and Mobile phone. Owing to its cloud-based nature, practitioners can access the program from anywhere and at any time. 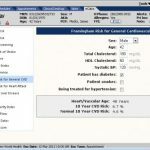 TouchWorks EMR software further includes a fully integrated HIPAA compliant patient portal which allows patients to have secure communication with the clinicians through any computer, tablets or smartphones. They can also view test results, Schedule an appointment, refill prescriptions and can pay bills online. TouchWorks EHR software secured first place for Multi-Specialty Practices and Independent Practice Associations (IPA) ranking in 2014. 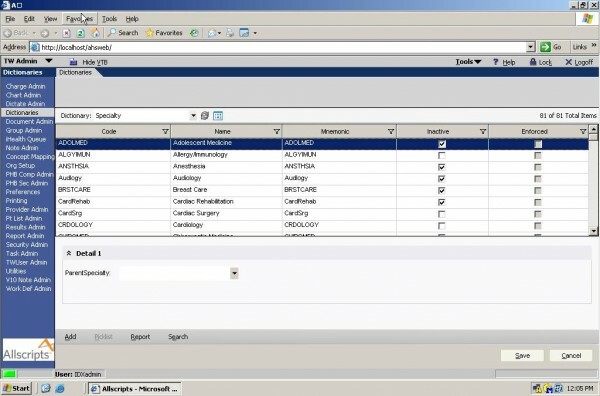 The EMR software is currently being used by more than 46,000 physicians and Accountable Care Organizations (ACOs) across the U.S.
Pros: An easy to use software for all kinds of specialties. The e-prescribing function is a real helpful feature. Updates take place regularly to improve the system. Cons: The system updates during working hours and interferes with charting. Does not offer custom reporting. Verdict: The software is easy to use and has a lot to offer. Pros: Has a generic & simple layout to accommodate most specialties. Very useful for large&comma; multispecialty groups. Navigation is pretty smooth&comma; patient information is accessible in no time. Cons: An expensive EHR. They charge a monthly fee plus an annual maintenance fee as well. The software works best for large groups as far as affordability is concerned. The system shuts down at 9:00 pm&comma; leaving us unable to check patients in. The updates take place during working hours. Verdict: It seems to be designed for large practices!